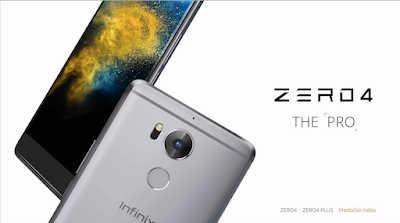 This time, Infinix has introduced the new Pro manual adjustment camera interface with ZERO4 and ZERO4 Plus. Now, any user can choose between automatic adjustments or an unlimited combination of manual aperture, shutter speed, color, ISO, brightness, and other controls to enrich the visual creation experience. 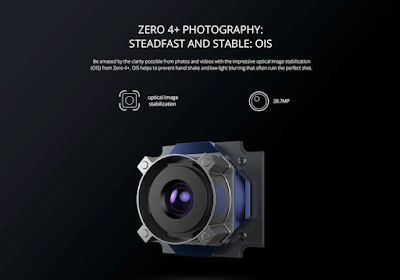 With optical image stabilization (OIS) Zero4 and Zero4 Plus make shooting videos and photos much clearer, even in the least desirable shooting conditions. Moreover, new optical anti-shake algorithms allows ZERO4 and ZERO4 Plus to create an excellent shooting experience by enhancing stability and image quality. The Laser Auto Focus (AF) technology is embedded in both the devices because of which the camera calculates precise distance via reflection through the emission of a low-power laser to the subject being photographed, nice. An infrared laser sensor next to the camera detects the reflected laser and communicates with the mirror motor to adjust the lens to the appropriate position. 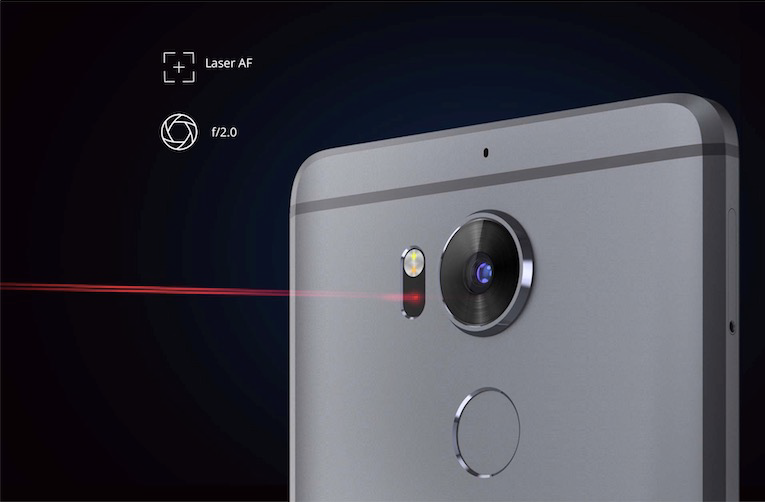 Laser AF technology ensures sharper photos for macro photography, low light environments, even when shooting a scene with low-contrast. 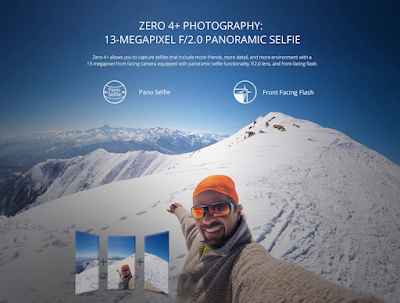 For more information regarding these devices, check their facebook!